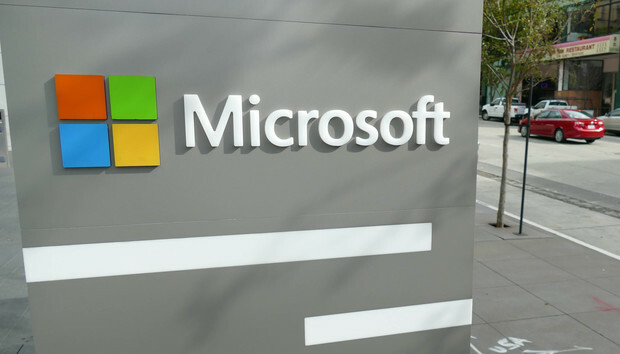 "Microsoft must see something that is interesting enough to port over Azure and Windows," said Patrick Moorhead, principal analyst at Moor Insights & Strategy, in a Wednesday interview. "But Qualcomm has not provided any details other than how many cores it has and that it's 10-nanometer, so I can't give any empirical comparison between it and, say, Intel." Currently, Microsoft is testing Windows Server on ARM-based systems, running alongside traditional Intel-based servers in several cloud workload categories to evaluate the formers' performance. An assumption of lower costs might be part of the Microsoft equation, whether because of the lower power requirements of ARM processors or the fact that, with more vendors producing ARM silicon, Microsoft could play one or more against others, Moorhead maintained. "It could be lower costs or it could be performance," he said, as he called the Windows Server-on-ARM move "significant." "This has potential," Moorhead continued. "But it's also too early to see what could come out of it." Microsoft could also simply be trying to keep up with cloud rivals as they look for alternatives to Intel, which has a 99% market share in the server business. Last year, for instance, Google joined forces with Rackspace to design a server powered by IBM's Power9 processor. Moorhead called that partnership the "most successful so far" among the major cloud players, which also include Alibaba, Amazon, Baidu, Facebook and Tencent. "The [Super 7] cloud players, they're all looking at angles like this," Moorhead maintained. "Due to the scale required for certain cloud services, i.e. the number of machines allocated to them, it becomes more economically feasible to optimize the hardware to the workload instead of the other way around, even if that means changing the Instruction Set Architecture (ISA)," Leendert van Doorn, a distinguished engineer in the Azure Cloud group, wrote in a post to a company blog today [emphasis added]. Microsoft would likely optimize from both the hardware and software ends, Moorhead argued. "That's exactly what Apple has done," he said, referring to the Cupertino, Calif. company's work creating specialized processors while also crafting its software to best take advantage of that silicon.